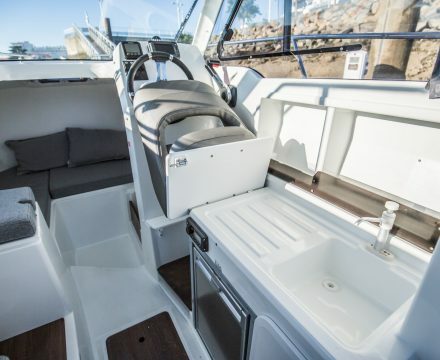 Antares 6 is a small pilothouse boat in its prime. 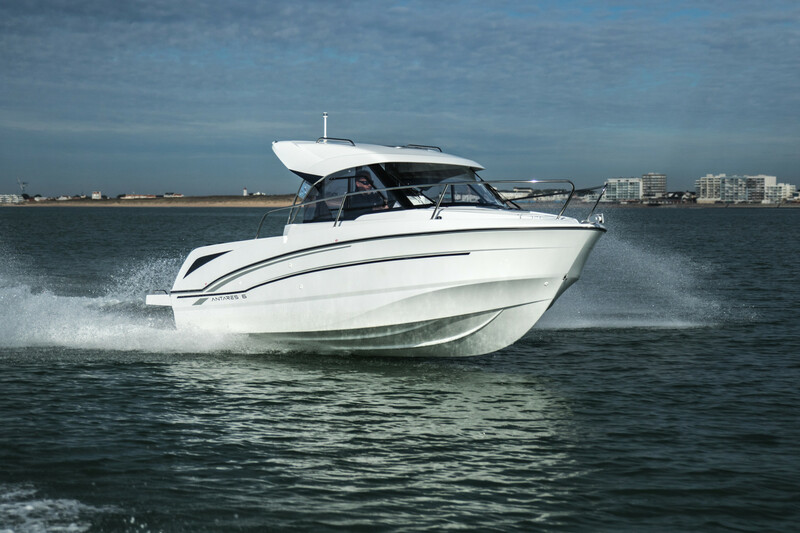 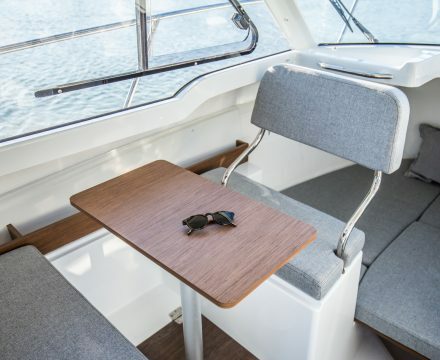 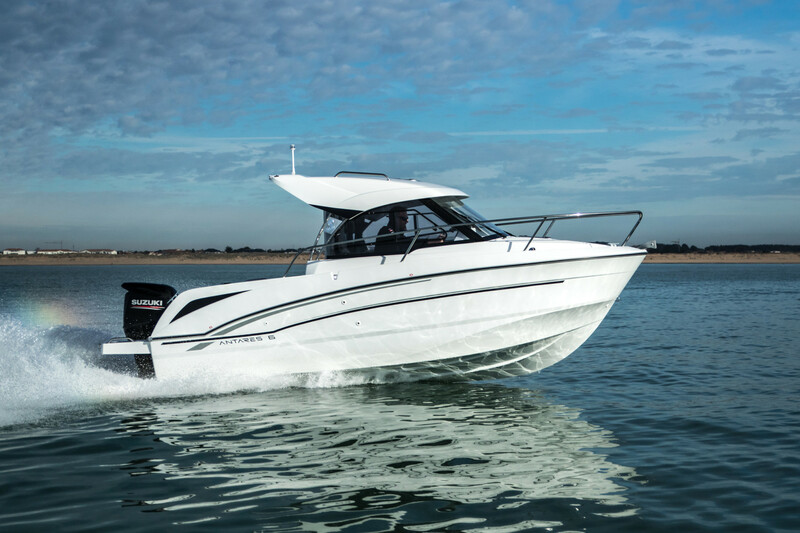 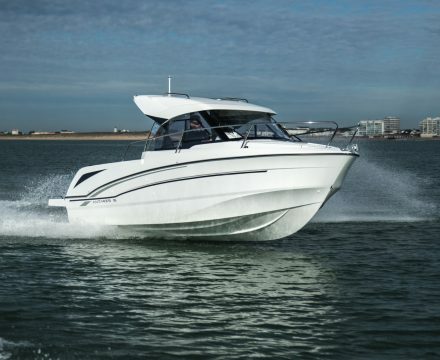 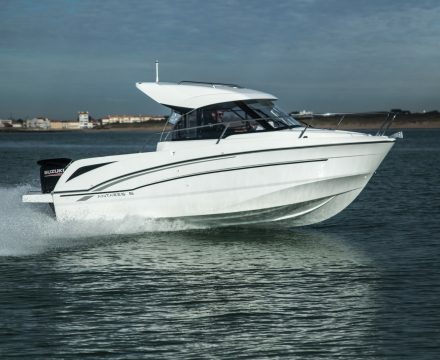 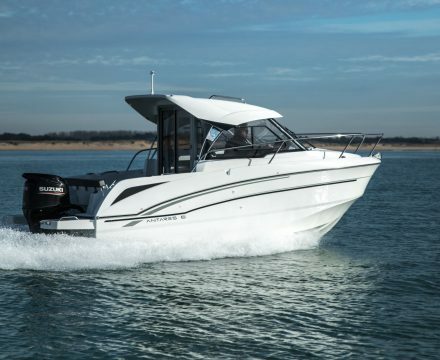 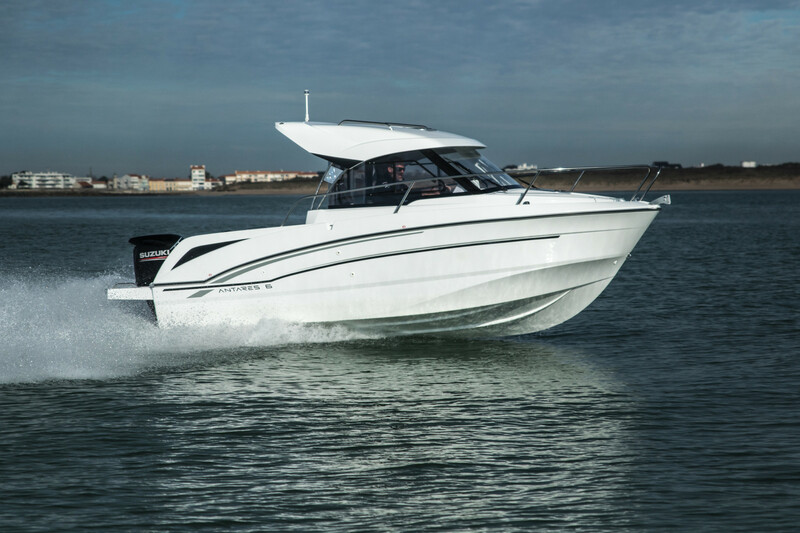 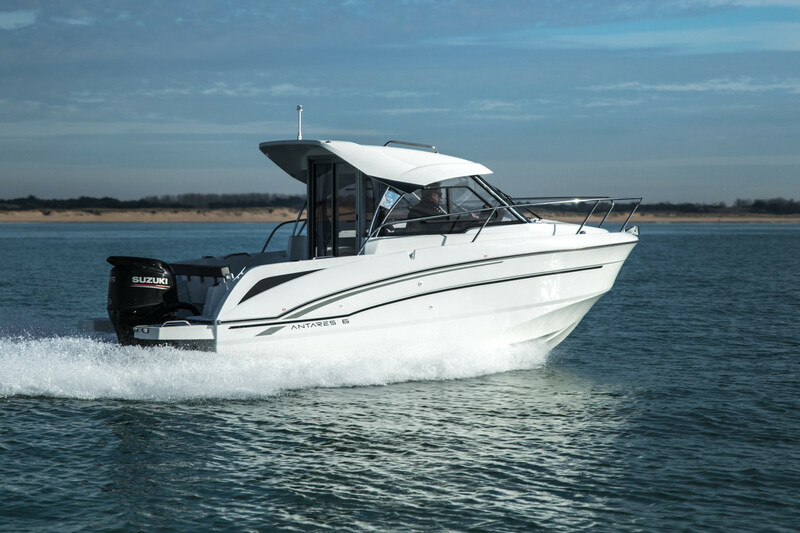 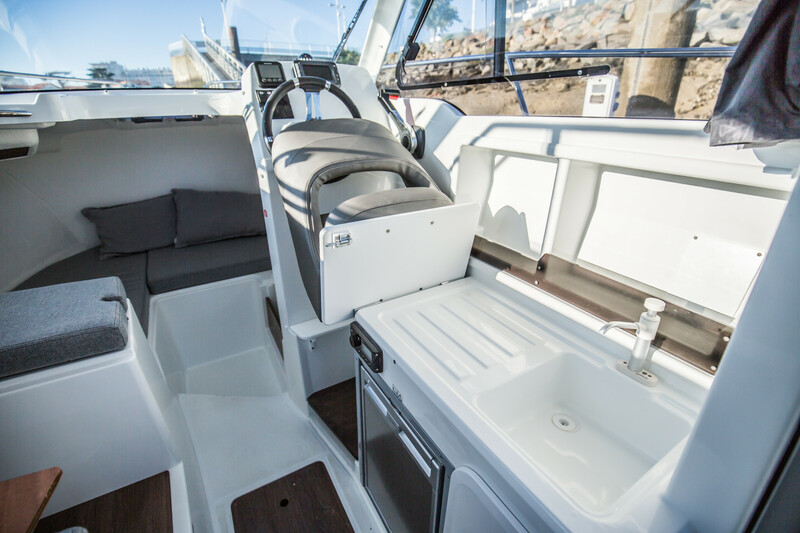 The latest small outboard pilothouse boat, the new Antares 6 is loyal to everything that created the success of this range in the last 40 years. 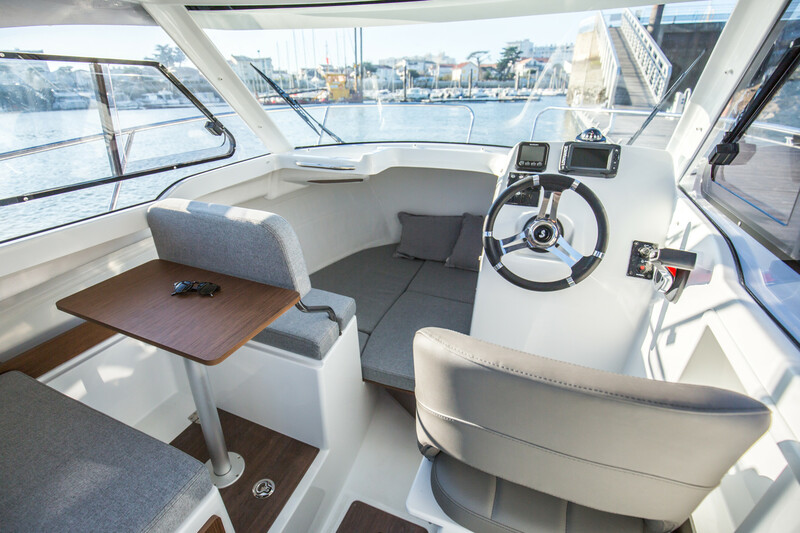 Whether for excursions, fishing trips, or picnics, this cruiser is as safe as they come and the ideal choice for a wide range of programmes. 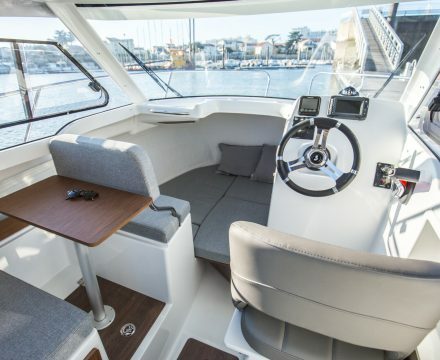 Revisiting the standards of comfort on this type of boat, the Antares 6 looks very modern and has a very practical cockpit. 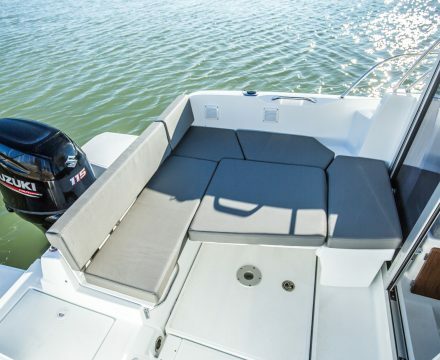 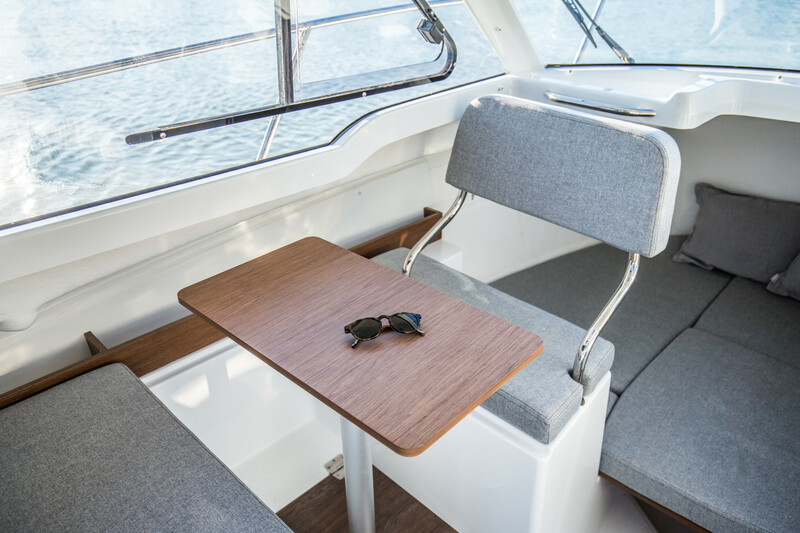 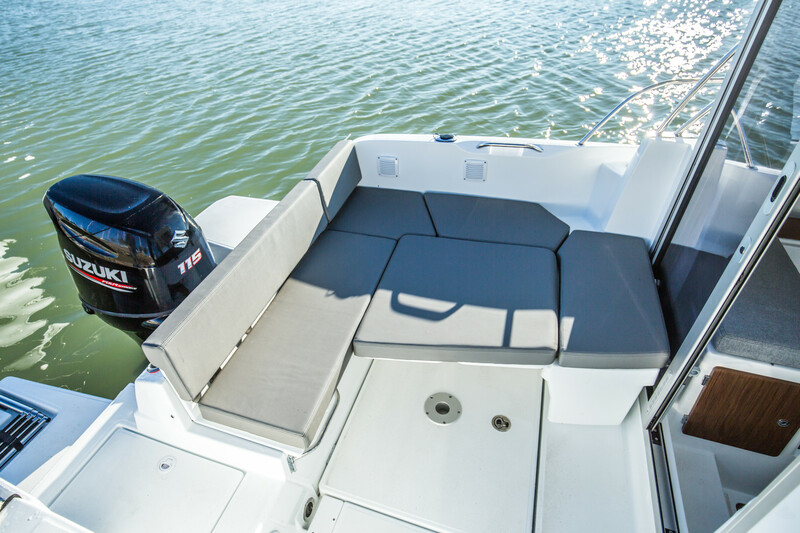 The aft sliding bench seat means you can lift the engine without damaging the seats.